﻿ ATV quests. Puzzles, mysteries, investigations! Welcome! 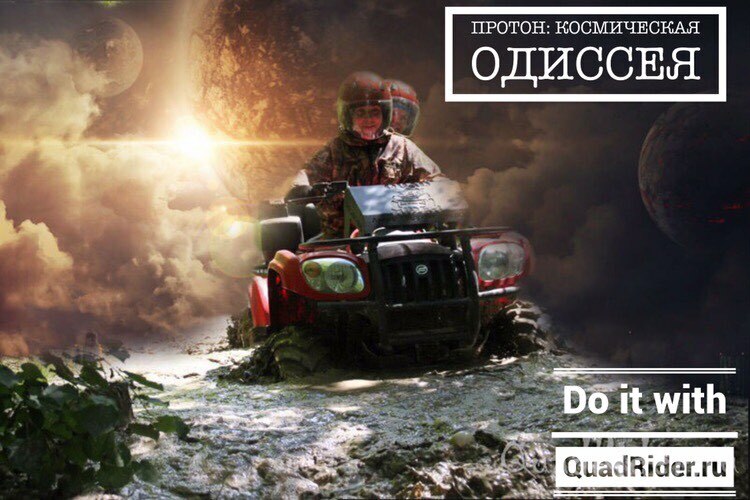 The company QuadRider is pleased to offer you a unique service — ATV quests! You will have an unforgettable adventure. 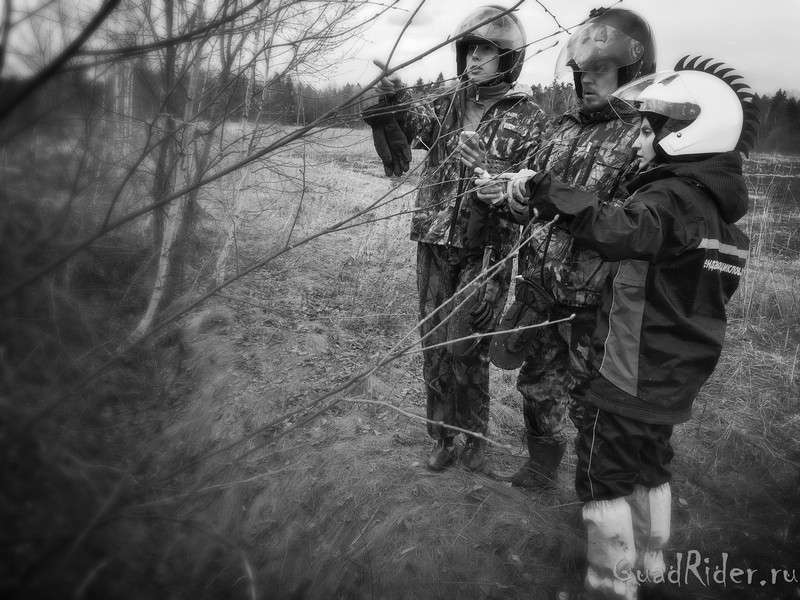 To win you will have to show not only the skills to control the ATV, but the ingenuity, observation, logic and team spirit. In the game you have to solve riddles, puzzles, find caches and cross areas of heavy off-road. To participate in the game you can come with your own ATV or rent our ATVs. The game takes place with the support of our instructors on a separate ATV. The game lasts 3 hours. 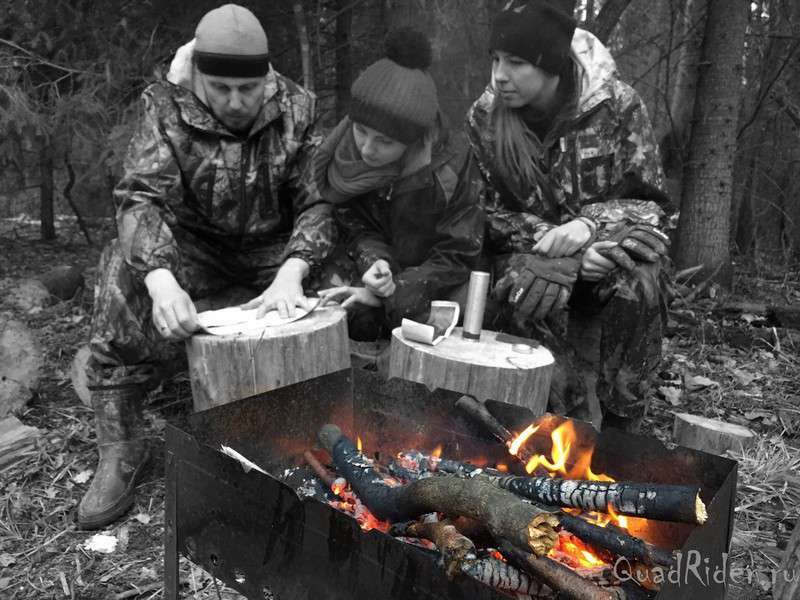 Quests are held in club QuadRider (40 km from MKAD on the Yaroslavl highway, «Adventure park», read more about club you can here). The rescue squad goes in search of the Black box of the fallen carrier rocket «Proton», which delivered the data required for the stabilization of the International space station in orbit. You need to find the Black box and open it to retrieve the data. Information is needed in three hours! Your success depends on the reputation of Russia! The quest is given 3 hours. Number of players: from 2 persons. The recommended number of 4-8 people. 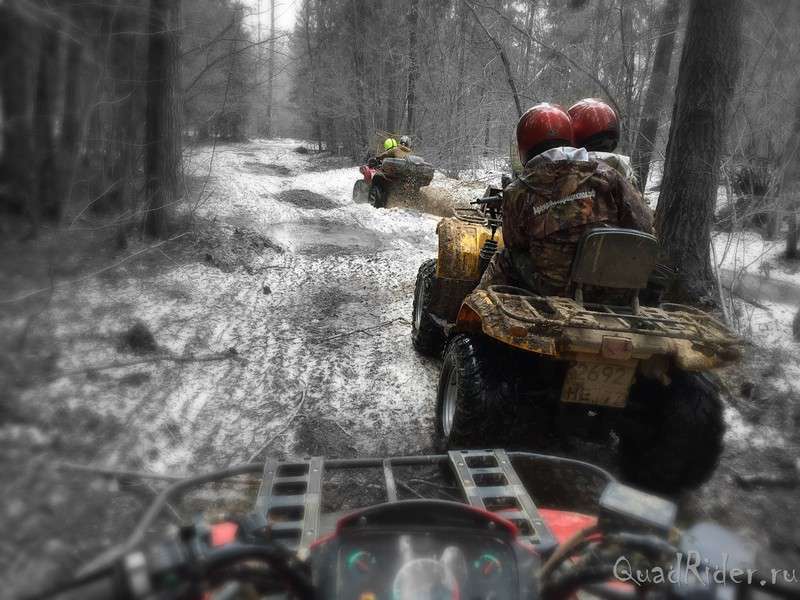 For bookings of more than 3 ATVs, a 20% prepayment is required. The quest is given 3 hours. This quest works in dark time. Number of players: from 2 people (minimum 2 ATVs). The recommended number of 4-8 people. — 5 and more — by agreement. 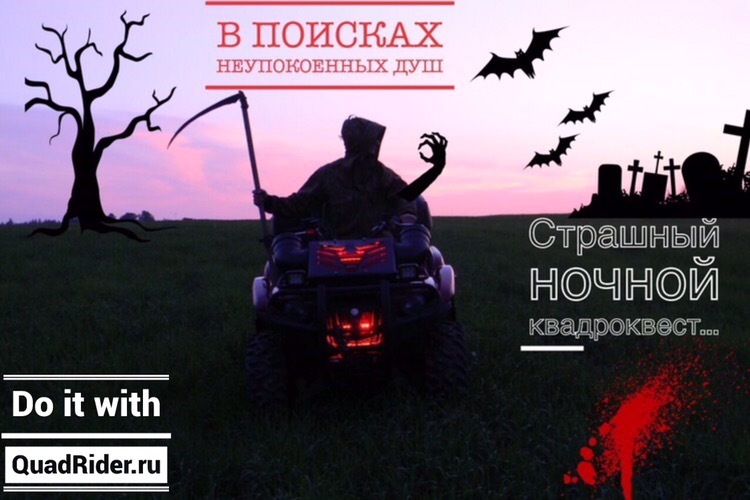 Read more about ATV can be viewed here, gasoline and helmets are included in the price. It is possible to organize a picnic after completing the quest. In the warmer time of year: comfortable sports clothing for the weather, athletic shoes. It is advisable to bring waterproof shoes and a spare set of clothes. If you don’t have waterproof shoes, you can rent boots (100 RUB. per pair). In the cold season: warm sports clothing (in winter it is ideal to dress ski suit or snowboard), warm shoes (preferably ankle high), and most importantly — warm gloves. We have a warm and cozy dressing room, WC, free Internet Wi-Fi. A good option for those who want to combine quad riding with a full vacation. Read more about the Club QuadRider and additional services can be viewed here. One of the first guests passed the quest «the Mysterious forest», become professionals in this field from the Guild Quests. About their experiences you can read here.